David Brax » The media is the message, and the media is gingerbread. 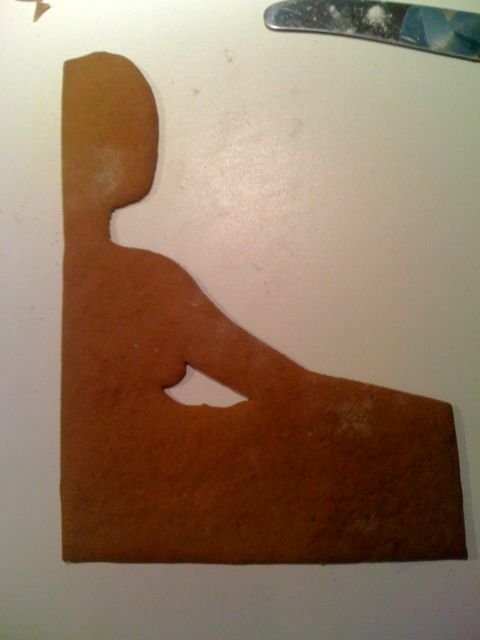 The media is the message, and the media is gingerbread. 8 december 2009 | In Uncategorized | Comments? This is the motive from the cover of (for?) my dissertation, made from gingerbread. It is totally edible, but, according to certain critics, a bit hard to digest.